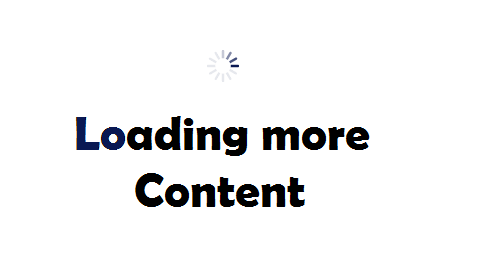 When page loads we want to show some posts.When user scrolls we want to load more posts and append it at the end. 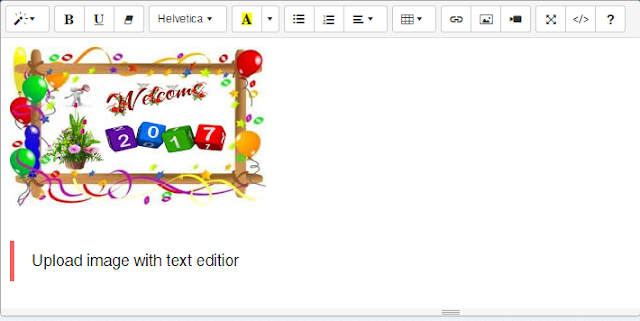 Upper to line gives hint what we want to do, show list of some post at on page loading,when user scrollsfetch other posts via ajax and append it to the list of current post list. First Implement the code for the Controller In this function when request is simple get request it returns view with 9 latest posts. When it gets an ajax request instead of returning view it returns the compiled html of post and url for the next page in laravel pagination as the json array. Laravel packages are created by experienced Larvael and php developers. They are best at their work. But when we use that packages we get errors because we don't find out exact requirement for that package or at least for the particular version of the package. For example requirement of the Laravel versionrequirement of the php version. There are many packages which have different versions for the different laravel version or for different php version. For example, spatie/laravel-analyticsvinkla/Instagram etc. Example We will go with example of spatie/laravel-analytics package because it is the package made me aware of this. If user uploads image via link then there is no problem as it just put a img tag and set's it's source to the url of imageBut if user uploads image from its device than img tag stores the image as base64 data. One thing that make us to use the external debuggers is run time data. Limitation of laravel's log is that it can not log the run time uninterpreted data, or at least i don't found the way to do so. In this case we have two choise 1. we use the laravel's log driver and find the clever way to log the data of our interest. 2. We can use external debuggers like clockwork, laravel-debugger etc. DigitalOcean provides only hosting, it does not provide facility to purchase domain. So you have to get your domain name from the domain registrar. 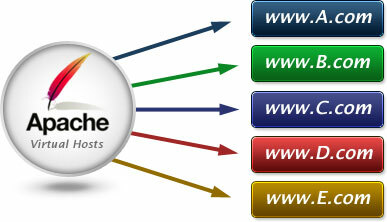 There are many domain registrar like goDaddy and hostingraja etc. In Simple manner you have to do some setup so we can bound your purchased domain name with your droplet ip address. 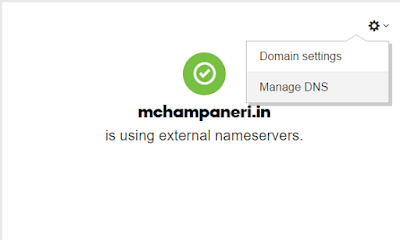 What we have to do is that just we have to change the Name Server of our purhcased domain name to Name Server provided by DigitalOcean. 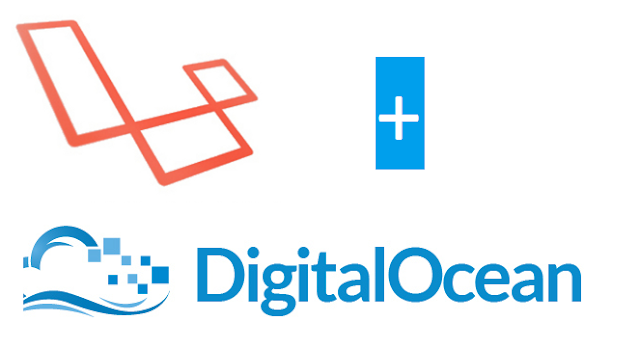 Now Replace all the default name server with the name server of the DigitalOcean . A Digital Oceon account, if you don't have any account just go to this URL " Digital Ocean Account Create " . After filling every information you will get 10$ as you trial credit ( and after you spent 25$ it will give me 25$ so you are buying me 3 months of hosting ) Second you will need a laravel project with git. ( I recommend GitHub for opensource and git-lab for private projects , this are my own opinions ) Now, I am assuming that you have basic knowledge of git command like, push ,pull and clone. If not just checkout for it.